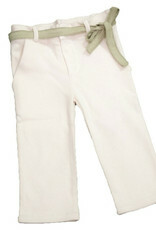 Junior pant with belt. sizes 12, 24, 36, 48 months. 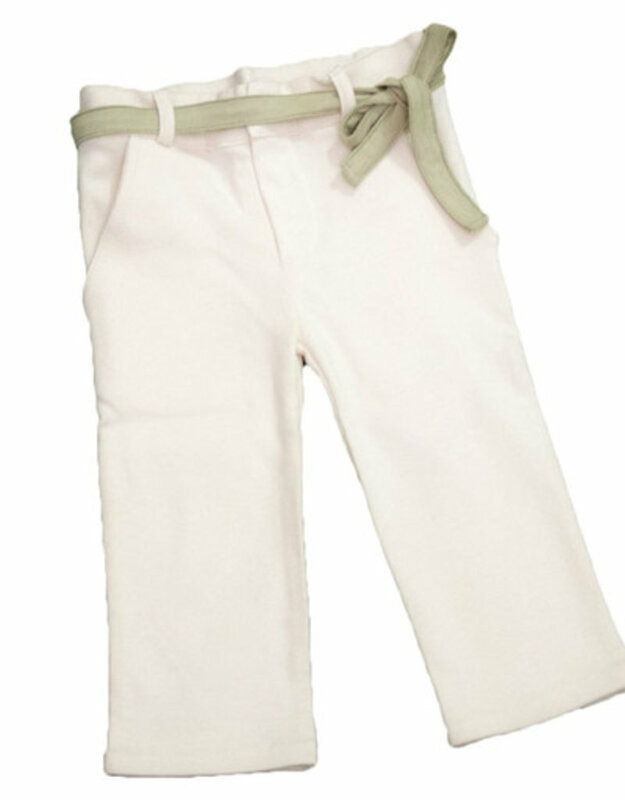 Home / Junior pant with belt. sizes 12, 24, 36, 48 months.